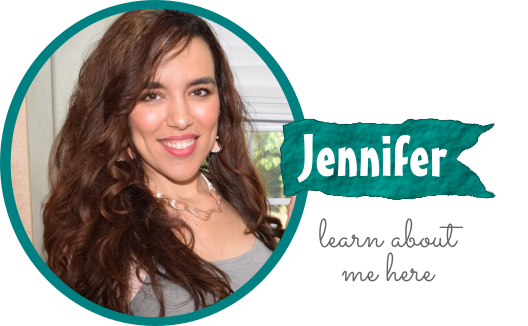 Disclosure: This is a sponsored post written by me on behalf of PMD Personal Microderm. All opinions are mine alone. Taking care of one’s skin doesn’t have to be complicated or time-consuming. In fact, my daily routine only takes minutes and always leaves my skin glowing & healthy! My secret to fabulous skin? I exfoliate regularly! 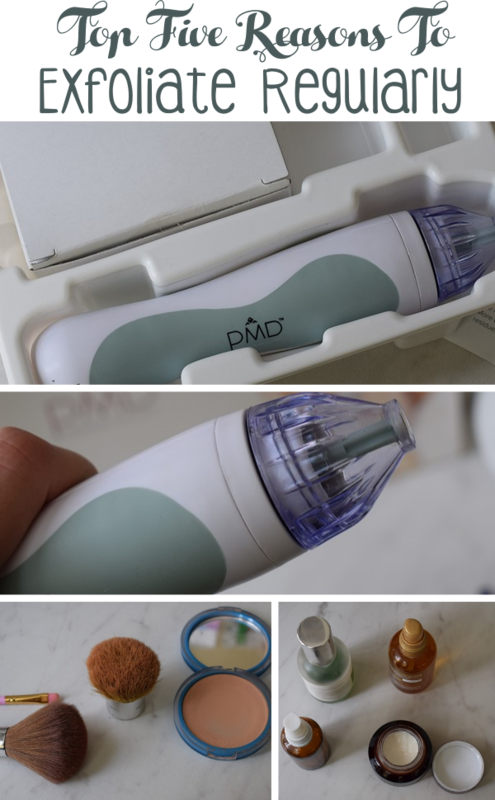 Keep reading for five benefits of regular exfoliation and find out why the PMD Personal Microderm is one my favorite must-have beauty tools! So maybe you’re interested in exfoliating, but you’re not quite sure why it’s beneficial to skin? 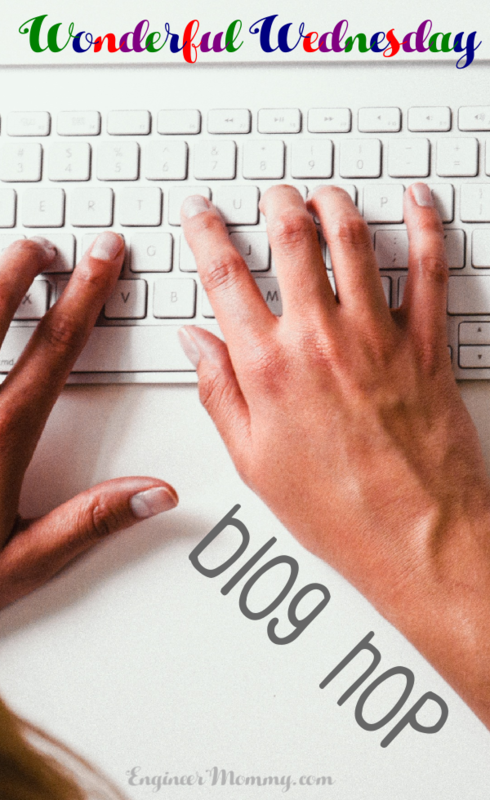 Let me share the reasons why you need to add exfoliation to your skincare routine! 1. Even out the skin tone. Since exfoliating removes dead skin cells, the skin tone appears brighter & more even. 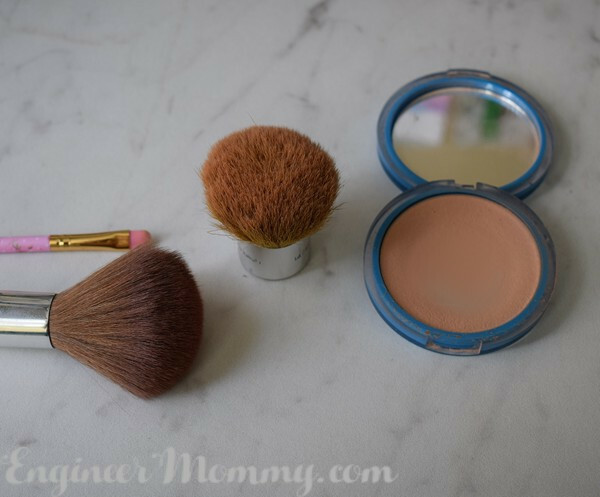 This will result in makeup that looks better than ever! Furthermore, with an even complexion, you may not even need as much daily makeup to look polished! 2. Fight the signs of aging. The older skin cells that are on the surface of the skin tend to make fine lines & wrinkles look more pronounced. Our body’s ability to naturally shed skin cells also slows down as we age, so manually exfoliating the skin is essential to maintaining a youthful appearance. 3. Boost efficacy of skincare products. We spend plenty of money on our skincare products. Why not make sure they can be as effective as possible? By eliminating the dead skin on top, our skincare products (cleanser, serum, mositurizer, etc.) can penetrate the skin surface and work better than ever. 4. Improve skin texture. We all want soft, smooth skin. Regular exfoliation is key to improving the texture of the skin. By exfoliating the skin regularly, you can remove the old, dull skin cells, revealing newer cells that have a smoother appearance. 5. Combat acne and breakouts. Often a regular face cleansing doesn’t remove all the dirt, makeup and oils on our face. A thorough exfoliation is an effective way to make sure the face is clean and free of debris that can clog the pores. 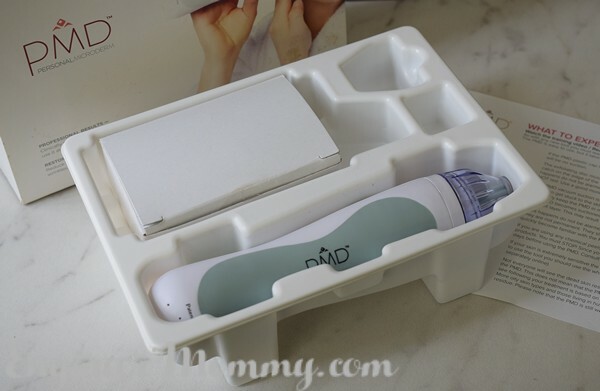 Now that you know why regular exfoliation is important, let me tell you why I especially love the PMD Personal Microderm! The Personal Microderm features the power of Patented Spinning Disc Technology (using aluminum oxide crystals), along with a perfectly-calibrated Vacuum Suction! The micro-abrasion on the discs actually removes the top layer of dead skin cells, activating the skin’s renewal process. An added bonus is that the power of the suction brings blood flow to the surface of the skin! The overall result? Skin looks brighter, smoother and more even! 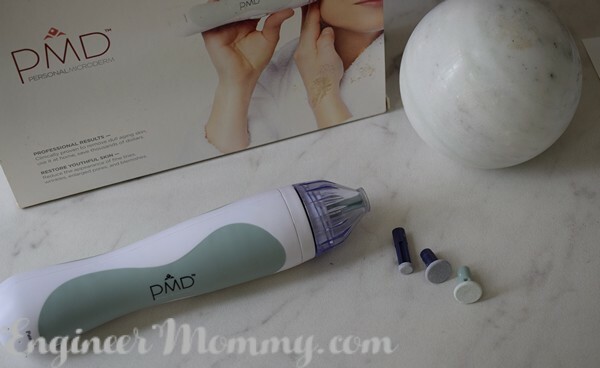 I have personally struggled with some unevenness in the past, but the PMD Personal Microderm is definitely my secret to achieving a healthy, radiant complexion! I love that it’s so easy to use! Start by cleansing your face. Next, select a disc. The first treatment should be with the white training disc. Over time, you may move on to the blue disc and then eventually the green disc. Push the selected disc down on the post. Twist on the cap and ensure that the disc sits slightly below the plastic cap. After treatment, use a toner and a moisturizer. Wait at least seven days before the next treatment. Here’s a quick video demonstrating proper use of the device! 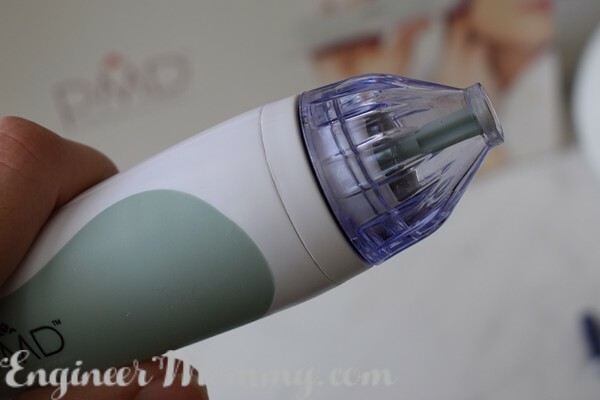 Another thing I love about using the Personal Microderm is the convenience! It offers the same results as professional microdermabrasion treatments in a medical office, but it’s so much more convenient! You don’t have deal with making appointments, driving to an office, sitting in traffic, waiting in line, and so on. 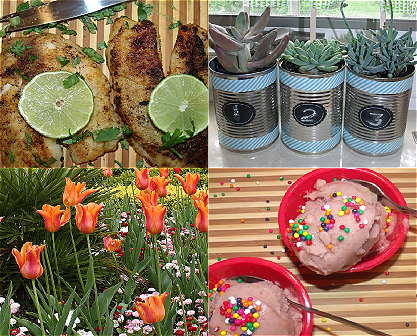 Now, you can achieve gorgeous results all from the comfort & privacy of home! To stay up-to-date on the latest news & offers from PMD Personal Microderm, be sure to visit them on Facebook, Twitter, Instagram & Pinterest. Now, learn more about PMD Personal Microderm and tell me: Is regular exfoliation a part of your skincare routine? How do you achieve a youthful, radiant complexion? I have never exfoliated my skin. I know now that I’m getting closer to 50, I need to start taking better care of my skin or i’m going to be sorry. I am already am sorry. It’s not as nice as use to be. I have been battling acne (I am 43) and I am going to try this. I had never heard of this brand before. I do think that cleanse my face well but I agree sometimes I don’t feel like I get all of the residue off my face. Thanks for this! So true about improving how your products work. After I exfoliate my moisturizer and skincare just glides on and I can actually feel the difference in how it is working. I’ve also been told it helps with fine lines. 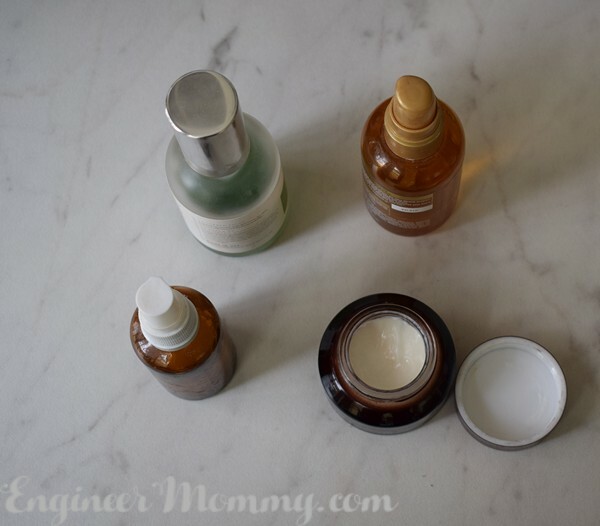 I’m 40 now, so I pay close attention and it’s definitely part of my skincare regimen! I need to take better care of my skin and it looks like these products will help me do that. I keep putting anything for myself off and taking care of everyone else but I need a little me time now to take care of myself. 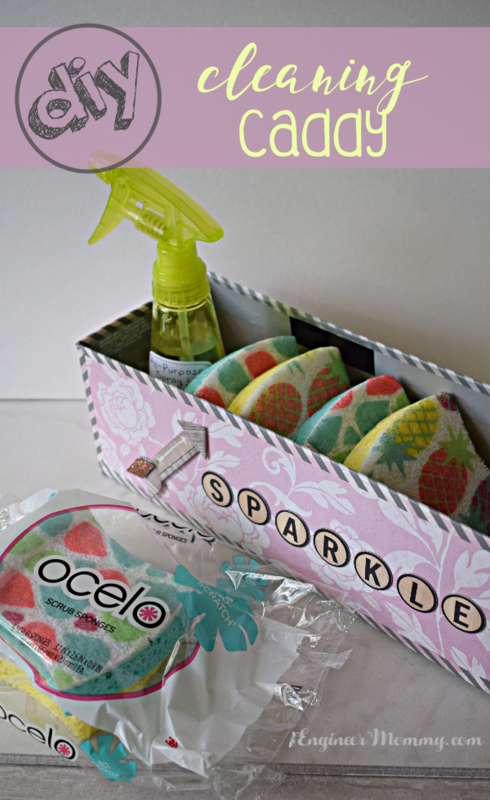 I am going to have to try these products out! Thanks for sharing! I exfoliate my body regularly and my face I try to do it weekly. 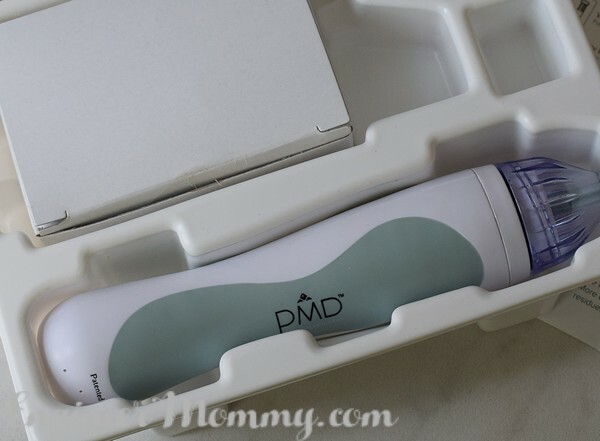 I have not tired the PMD Personal Microderm machine but sounds like it does a good job. I definitely don’t exfoliate as much as I should…my mom even bought me one of those brushes for Christmas last year-and I still haven’t used it! I never thought about how exfoliating can even out skin tone (which is what I need!). I definitely could be better with my skin care routine. I didn’t realize what big of a difference it’d make if I exfoliated until now! I’ve always struggled with remembering to exfoliate daily. As I get older, though, I’ve been trying to take care of my skin better than I have before. 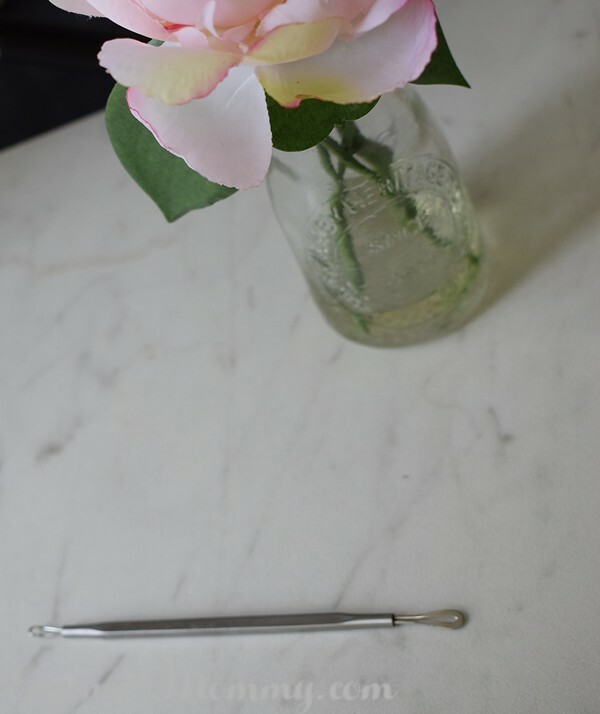 the personal Microderm looks like a wonderful tool to add to my arsenal!